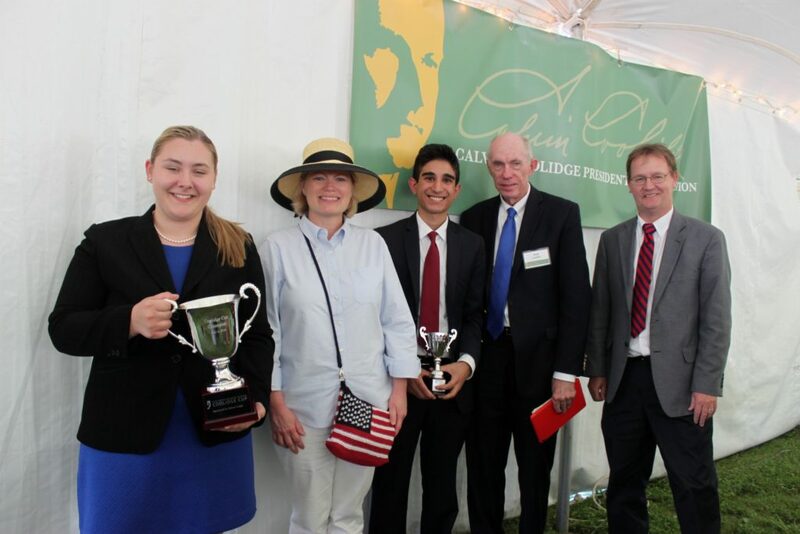 The Coolidge Foundation offers two debate training programs for high schoolers with different levels of experience with debate. Our Introduction to Debate program is a one-day field-trip style experience for high school groups of up to 30 students. Held throughout the school year in beautiful and historic Plymouth Notch, VT, this program is offered to high schools at no charge. Our Advanced Debate Camp is a premier multi-day debate camp experience in which students learn advanced debate skills. This camp is held at the Coolidge Foundation’s location in Washington, DC. This camp is held twice per year, and students register and pay individually. To learn more about these programs, choose from the links above.